Wolves are located throughout the United States, Asia and Canada. Although their regions extend throughout most of the world, wolves are considered to be endangered. 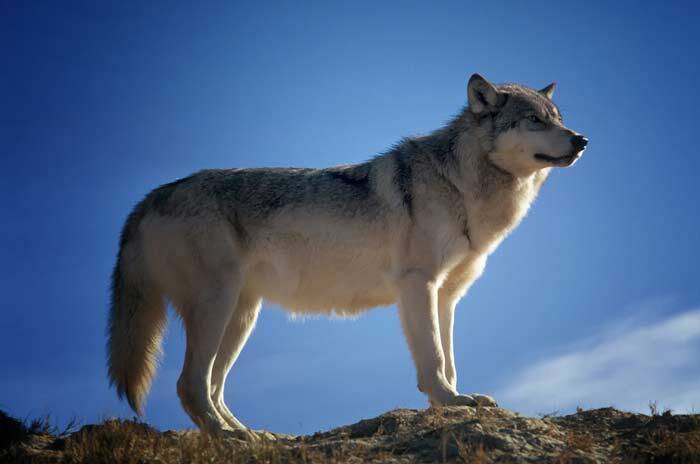 Gray wolves are the most commonly found wolves. They reside mostly in the Northern Hemisphere. In earlier days, gray wolves were found throughout the world, but out of fear, humans hunted and killed many of them, slowly decreasing their population. Red wolves are the rarest breed of the species. It is estimated that maybe 100 still exist in the wild, as of 2015. Red wolves can be found in the southeastern area of the United States. Arctic wolves are accustomed to colder climates. Their thick coats allow them to live in areas such as Alaska and Antarctica.